Avanti Architects can be appointed directly through national and regional frameworks to which we have been selected based on OJEU compliant tendering processes. These established public sector frameworks provide efficient and cost-effective solutions for our clients to engage us directly. Please contact us if you would like further information and wish to discuss the best route to procure our services tailored to your project requirements. A selection of current frameworks in which we are currently active are listed below. Avanti are appointed to four multi-disciplinary teams within the CCS framework. This framework is available to all public sector bodies across the UK. As well as providing our core architecture related services, we can help clients assemble a wider design team tailored to project needs. Avanti have been selected for two teams on the HCA multidisciplinary panel which allows all public sector bodies across the UK to procure a wide range of technical services for the construction and development of homes and public buildings. Recent appointments include housing regeneration, education and mixed-use projects to a range of local authorities. The NHS SBS Framework is a UK-wide free-to-access supplier framework. Avanti Architects can be directly appointed through this framework to provide architectural and principal designer services. We are currently involved in a range of healthcare, housing and mixed-use projects appointed through this framework. 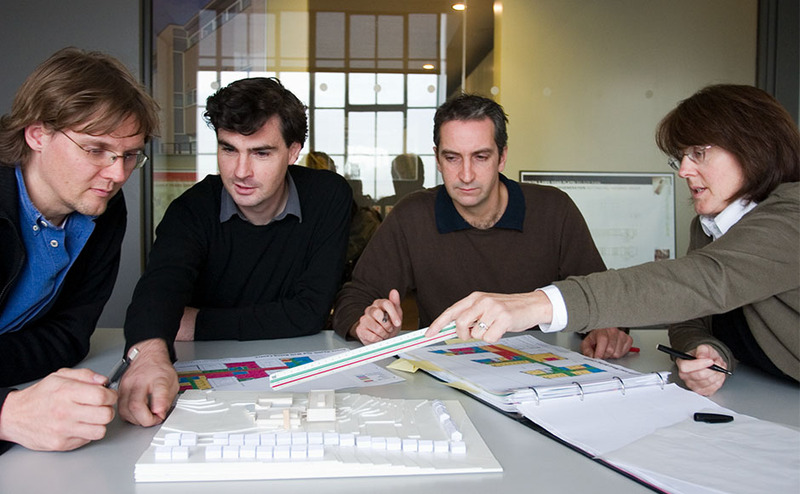 Avanti are members of GLA & TfL’s Architecture, Design and Urbanism panel. The panel was set up to promote the very highest quality architecture, public realm, urban regeneration and sustainable development in the capital, and to support the principles of sustainability and ‘Good Growth’. We are a supply chain member of the Scape BECS framework that has been awarded to the Perfect Circle consortium – a joint venture formed by Pick Everard, Gleeds and AECOM. This framework is open to all public bodies and charities. Avanti are active in delivering a range of housing and public building projects in the wider Kent area through this framework. Avanti are continuing a long partnership with Notting Hill and Genesis, now merged, through membership of the Notting Hill Genesis Framework. This framework is available to all public sector bodies, and we are active in a range of housing, masterplanning and mixed-use commissions through this framework. ProCure22 (P22) is a Construction Procurement Framework administrated by the Department of Health (DH) for the development and delivery of NHS and Social Care capital schemes in England. Avanti Architects have a long track record of delivering award-winning healthcare schemes and are members of two major supply chain partnerships appointed to this framework. Avanti have been appointed through this framework to deliver a range of residential, mixed-use and masterplanning schemes by the London Borough of Enfield. Avanti Architects lead a multi-disciplinary team delivering estate masterplanning, clinical planning and design consultancy services across the University Hospitals Bristol estate. The LPP framework allows public bodies to appoint Avanti Architects directly as a registered service provider.